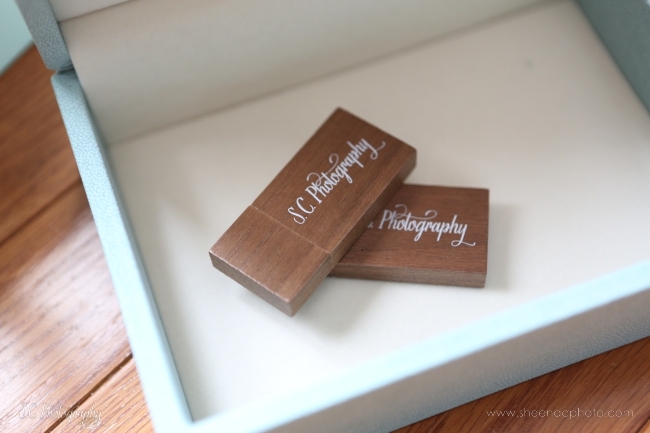 I'm always on the lookout for products that help me surprise and delight my clients. So you can imagine how thrilled I was when USB Memory Direct reached out to me to review their USB drives. I was delighted to try something new and give them a go. I received them SUPER fast, which is something that is a must for my business. I pride myself on my turnaround times and rely on vendors that share that same value. 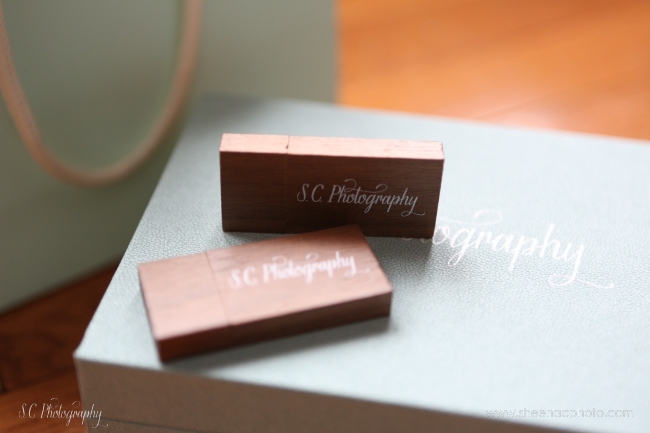 The drives I picked are a beautiful mahogany colored wood and embossed with my logo. I couldn't wait to try them out. Efficiency is king in my small business, so I wanted to make sure these drives were more than a pretty face. And they delivered! 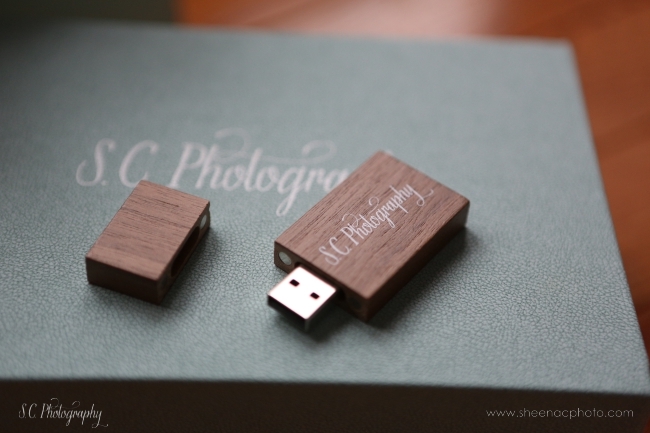 Not only did they send me the 8 GB size, which is perfect for my weddings, these puppies are FAST. I can load files onto them super quick. I was very impressed by this, as most vendors for custom USBs have very slooow drives. 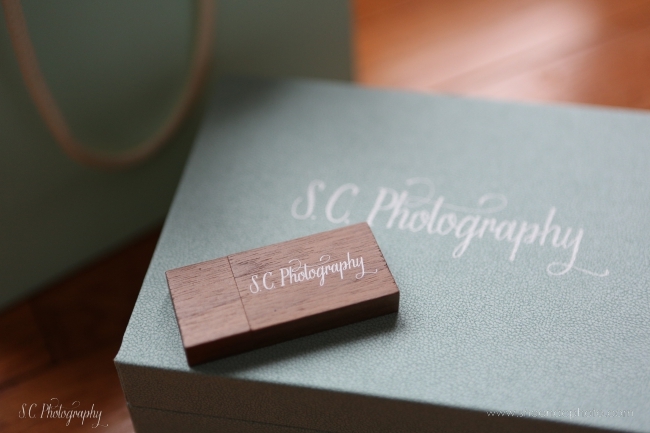 I can't wait to start handing these out to my clients. The best part? 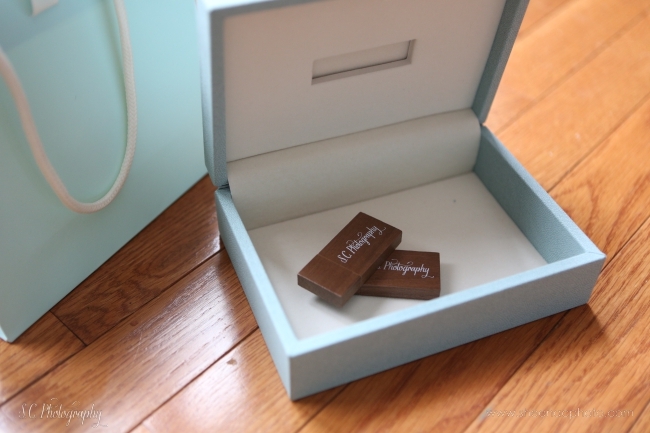 The lid is magnetic, so it won't slip off during shipping or product delivery! We flew home to book this venue in June last year. Absolutely loved event venue here and I'll be certainly waiting to go back there for more events. Regardless of the time of your event, you always get the same thing: reasonable drink prices, great decoration, & friendly staff. The user above, Cinderella K, is a link spammer that posts comments with links to the website that hired her. The same comment has been used over 100 times all to the same website but sometimes different pages on that same site. You can see for yourself by viewing the comments in the blog posts found in this search result which is a string of text from your comment: https://www.google.com/search?q=%22here+and+I%27ll+be+certainly+waiting+to+go+back+there+for+more+events.+Regardless+of+the+time+of+your+event%22.